Arizona’s oldest craft brewery. We make the longest continually-brewed beer in Arizona’s history, and a whole lot more! 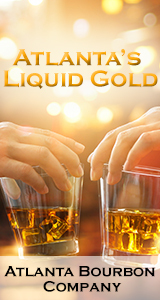 Incredible food and atmosphere in a not-so-secret spot near downtown Tucson! They made their way south along the coast to San Diego, and began looking into starting their own brewery. But, apparently, they were too early — though the area is now seen as something of a craft beer destination, in the late 1980’s the city council vowed to never allow a brewery in their town because they thought it might “stink.” The Arnolds moved back to Tucson to be near Tauna’s family soon thereafter, though they never abandoned their dream of making craft beer together. 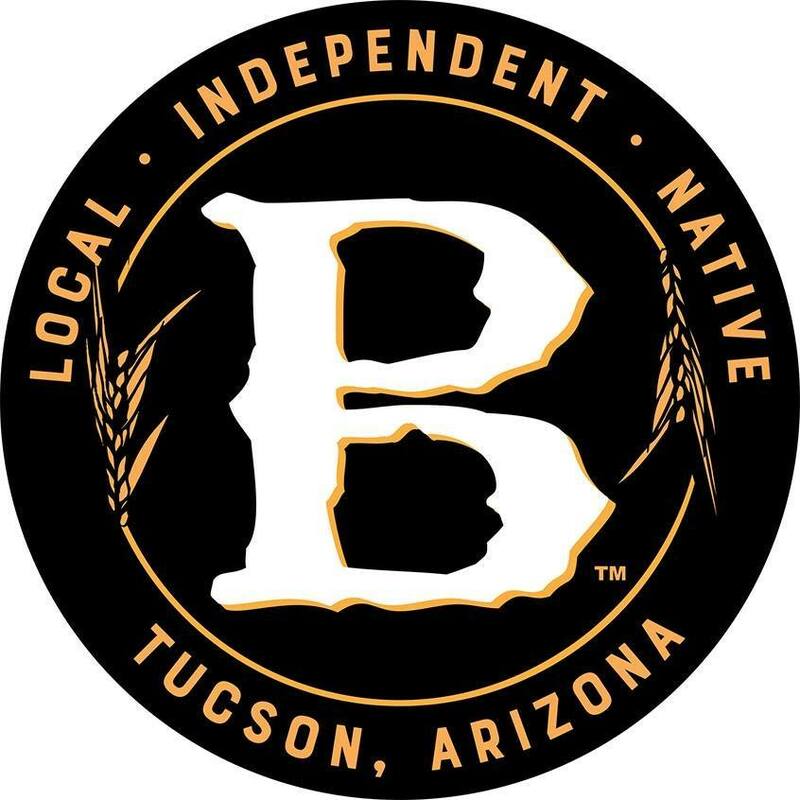 Barrio Brewing Co. found its first home in 1991 at a little restaurant near the University of Arizona campus popularly known as Gentle Ben’s. When Dennis and Tauna took ownership of the property it was called “Dirtbags West,” though the Arnolds quickly reinstated the original name of the location (circa 1971) and added “Brewing Company” to the title. They installed fermentation tanks and started their entire operation with three ales — the Tucson Blonde, Red Cat Amber, and Copperhead Pale Ale — all of which are still brewed today, though they’ve also added a number of other styles to that repertoire, including three specialty craft beers named for each of their three children. When brewing operations outgrew their original home at Gentle Ben’s in 2006, the Arnold’s relocated to a former WWII quonset-hut-turned-warehouse about two miles south near Downtown Tucson, which they dubbed “Barrio”. 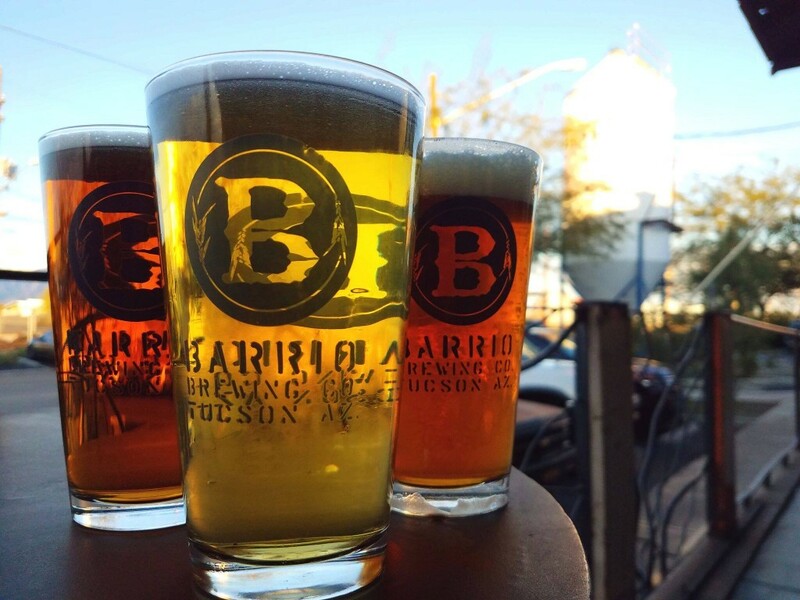 Today, the offerings of Barrio Brewing Co. include two Great American Beer Fest Medal Winners (Bronze for the Barrio Rojo in 2015 & Gold for Nolan’s Porter in 2008) as well as the longest continually-brewed beer in the State of Arizona—the Barrio Blonde. Now Barrio Blonde, Rojo, and Blanco cans can be found in markets across the state of Arizona, and the entire catalog can be sampled on draft from Tucson to Flagstaff. Cheers to you, and to good locally-brewed craft beer! (c) by Barrio Brewing Co.
Nanobrewery serving a rotating selection of craft beers just off 4th Ave in downtown Tucson.